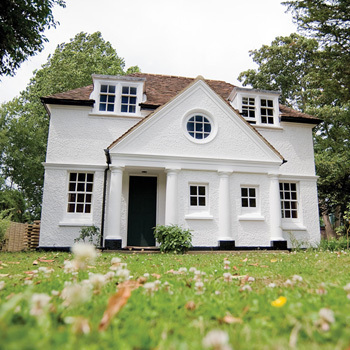 We have a variety of serviced offices available to rent in Godalming. 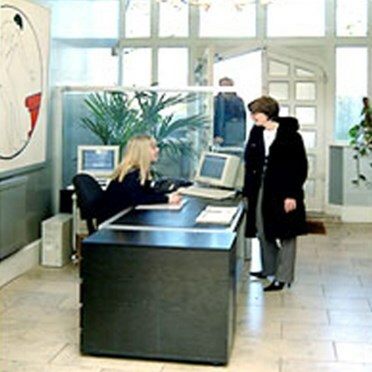 Each serviced office in Godalming is offered at the best rates and suited to your individual needs and requirements. This centre has recently been refurbished and provides a selection of good quality open plan office suites accessed from refurbished lobby areas fronting onto Church Street. 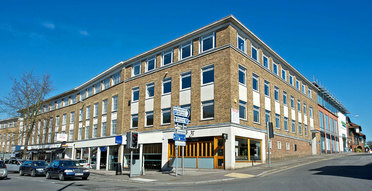 The offices are available at a quoting rent of £9.50 p.s.f exclusive of business rates. Offering a range of office floors and in combinations, plus suites from 150 sq ft. The offices are available at a quoting rent of £9.50 p.s.f exclusive of business rates. Regular rail services to London's Waterloo and Victoria take approximately 35 minutes.jacent to the Nuffield Fitness Centre. The building offers light, air-conditioned and fully-serviced office suites on flexible terms and in a range of sizes within easy access to the major shops, supermarkets and bus station, and within a short walk of the train station. Fully serviced offices available on flexible terms, refurbished to a high standard to offer air conditioning, reception staff and support teams, kitchen areas, state-of-the-art technology and meeting rooms. 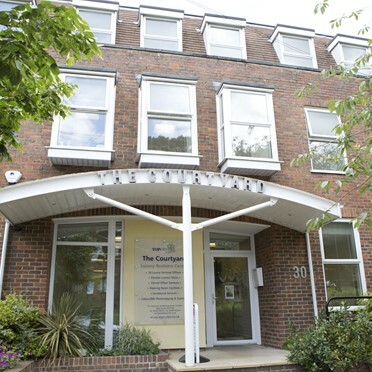 Prestigious serviced offices in Weybridge catering for the modern business. Competively priced space, fully equipped for your every need. 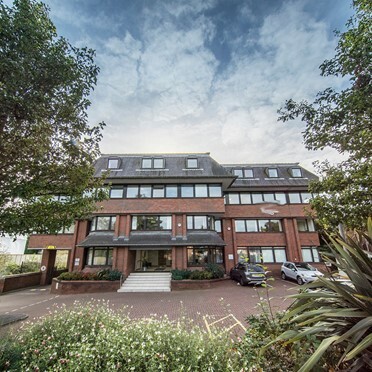 Egham serviced offices located in a refurbished Grade II listed building offering modern space, fully equipped for your business needs. With 24 hours access and parking on-site. 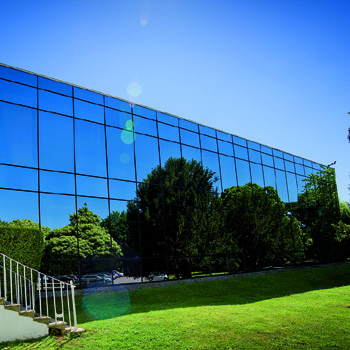 Bracknell Enterprise & Innovation Hub provides office space, virtual offices and meeting rooms in a serviced environment. 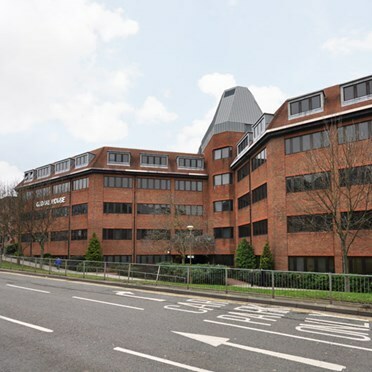 Located on the 12th floor of Ocean House in Bracknell, this hub is a brand new base for start-up, growing and more established businesses. The offices are light, airy and climate controlled, with breathtaking views of the surrounding forest.